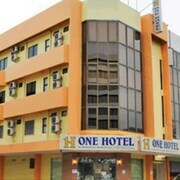 One Hotel Sadong Jaya is a smoke-free property. 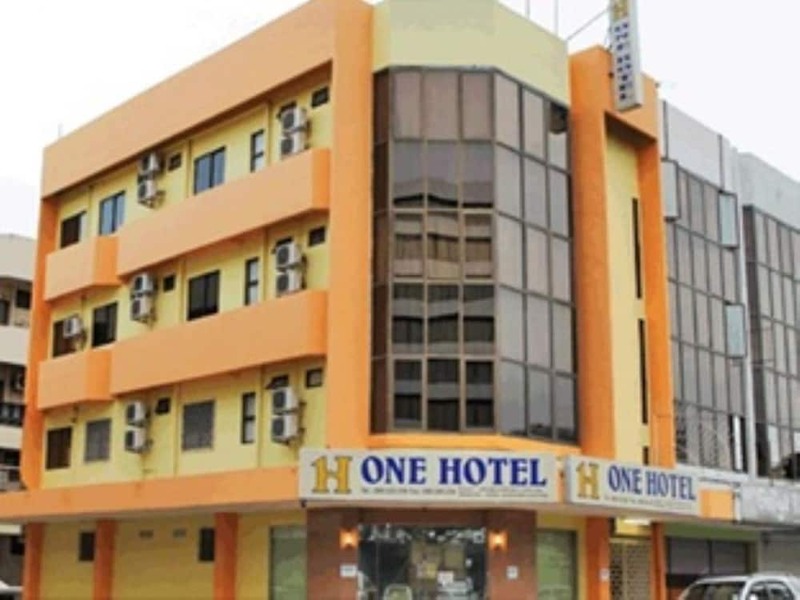 Situated in Kota Kinabalu, this hotel is within 1 mi (2 km) of All Saint's Cathedral and Centre Point. Imago Shopping Mall and Filipino Market are also within 2 mi (3 km). 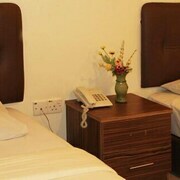 All 29 rooms offer free wired Internet, coffee makers, and LCD TVs with cable channels. Other amenities available to guests include free bottled water, hair dryers, and showers. 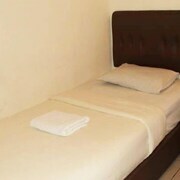 One Hotel Sadong Jaya offers 29 air-conditioned accommodations with complimentary bottled water and coffee/tea makers. LCD televisions come with cable channels. Bathrooms include showers, complimentary toiletries, and hair dryers. This Kota Kinabalu hotel provides complimentary wired Internet access. Housekeeping is provided daily.